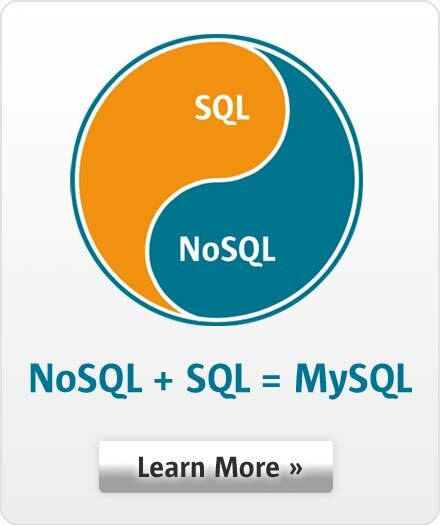 "MySQL allows us to sleep soundly at night, which was far from being the case with the old system. We deliver better results at a lower cost, and the quality of Oracle’s MySQL support is exemplary." Atos is an international information technology services company with annual revenue of EUR 8.8 billion and 77,100 employees in 52 countries. Serving a global client base, it delivers IT services in 3 domains, Consulting & Technology Services, Systems Integration and Managed Services & BPO and transactional services through Worldline. In 2009 Atos was asked to drastically reduce the costs of the UCS application (Universal Clearing System): the compensation engine for the Euronext Cash (stocks and bonds) and derivatives markets in the Euro zone. In the financial sector, clearing is exercised by aggregating all purchases and sales by the type of product/assets held by each account holder, resulting in a balance of net payables or receivables as well as the net flows of securities delivered or received. Migrate from a proprietary HP NonStop-SQL/MP environment towards an open source infrastructure enabling both a drastic reduction in the Total Cost of Ownership (TCO) as well as technology independence. Guarantee the robustness and the high availability of this highly mission critical financial application. Increase the performance and the scalability of UCS to address constantly growing transactions volumes. Adoption of an Open Source strategy and complete re-engineering of the application relying on a software stack including Linux, MySQL Enterprise Edition, Apache/Tomcat, and the C and Java languages. The new system is architected around several servers or clusters of blade servers running Linux, some of them virtualized, and a SAN. The application primarily relies on the InnoDB storage engine, using the Memory storage engine to a lesser extent. Implementation of an architecture built around business processes acting as sub-components multi-instantiated to allow for better scalability. The previous architecture allowed siloed processes to become bottlenecks. Geographical redundancy achieved using synchronous replication between two data centers, separated by 40 kilometers. Several benchmarks were run to ensure that the application could scale to handle more than 6 million daily transactions. Vincent Cornet, DBA Support Manager at Atos, recalls "During one of our benchmarks we faced a crash. We turned to Oracle’s MySQL support team and obtained a fix within 48 hours, which was subsequently integrated within the official MySQL version. We were extremely pleased with such responsiveness." Following that achievement, similar re-architecting of the clearing system for derivative products. Requiring teamwork between more than 40 people from different departments and a 24/7 task force for 6 months. The objective of drastically reducing TCO was realized while at the same time the maintenance of the system was simplified and its performance increased. The new UCS application has been a success and has been praised by all parties involved. In addition to being one of the best transactional solutions on the market, it also represents a great technological and human achievement thanks to the very strong cooperation between all of the teams to drive change using new technologies. Atos has moreover acquired an expertise valuable to other customers across multiple industries. Beyond an upgrade to MySQL 5.6, Atos is now also considering using MySQL Cluster within the UCS architecture or other similar applications in the future.